Let us help you plan your party Contact us and we will give you an estimate based on number of guests, type of liquor and service. 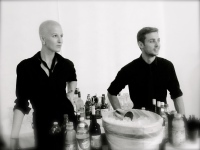 Our professional staff of mixologists will show up to your party equipped with full bar kits prepared to make hand crafted cocktails. How we can serve you ? 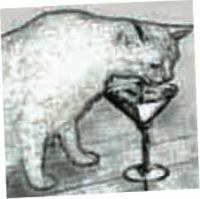 The Cocktail has gone through many incarnations over its inception. Today it has hit a pinacle interms of execution and creativity. As bartenders have moved from behind the bar and moved into the kitchen. 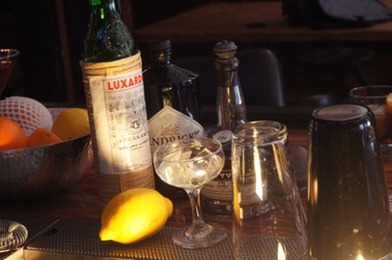 There are a multitude of ideas that make up the mainstream cocktail movement. 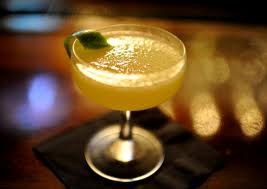 Our mission is to bring that experience from the bar scene and into special events. 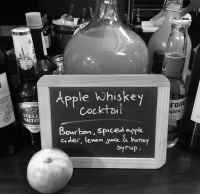 Lets us bring the bar to you.